The flamenco flower model Rosa Danza has a classical and natural style. It is not very big but if you like to wear more than one flower, putting two together could be spectacular. 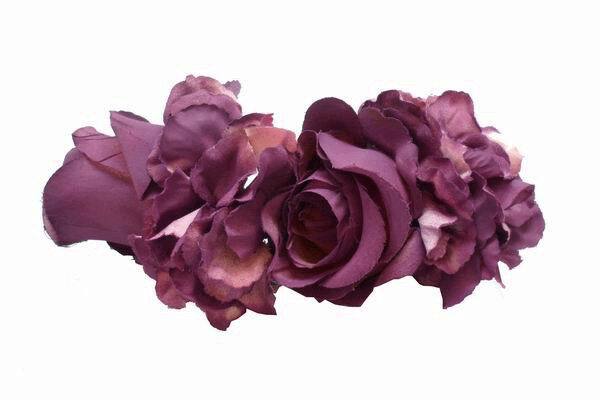 It is a flower that you can wear not only as a flamenco accessory but also for any kind of ceremony or event. These flamenco flowers are enterely made in Spain. Dimensions: 11cm. Girls flamenco earrings. Measurements: 4,30 cm long x 2,75 cm wide.